A quality compressed air system is a vital part of any brewhouse. 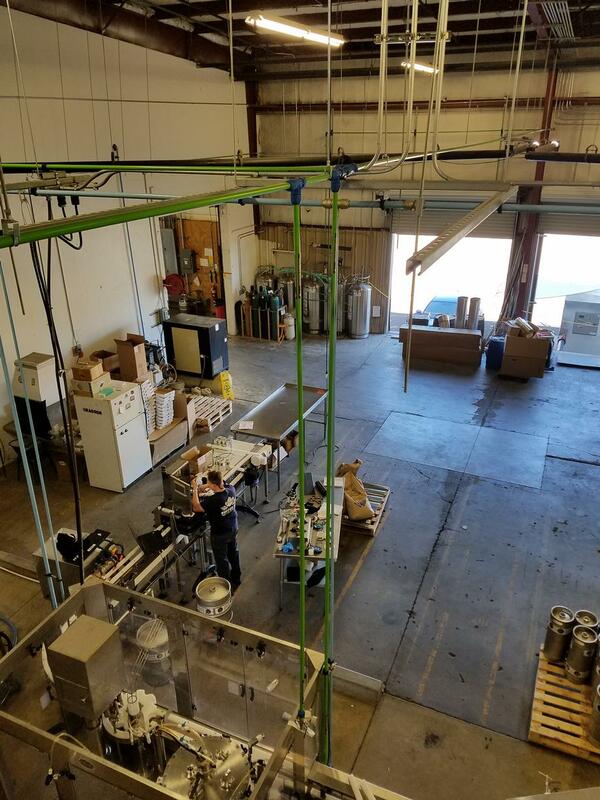 High quality expensive equipment like keg washers, canning systems, de palletizer systems and glass pak packaging lines demand clean dry stable compressed air. Rapid has a variety of sizes and products to meet this need. When it comes time to purchase or design a new compressed air system, many people don't know where to start. That's where we come in. Rapidair Products provides high quality compressed air systems for a variety of applications. We understand that a brewery will have unique needs, and we don't believe in one size fits all solutions. You can trust Rapid Air to offer the most options and the highest quality. Our team is equipped with the knowledge to help you find the best system for your needs, and we carry a wide range of products to help you find the right setup. What Is The Best Air System? The Maxline or Duratec system can easily be installed and provide compressed air and inert gas to equipment like a still, fermenter or grain mill. The Maxline is a semi flexible tubing that comes in a roll and uses compression fittings. 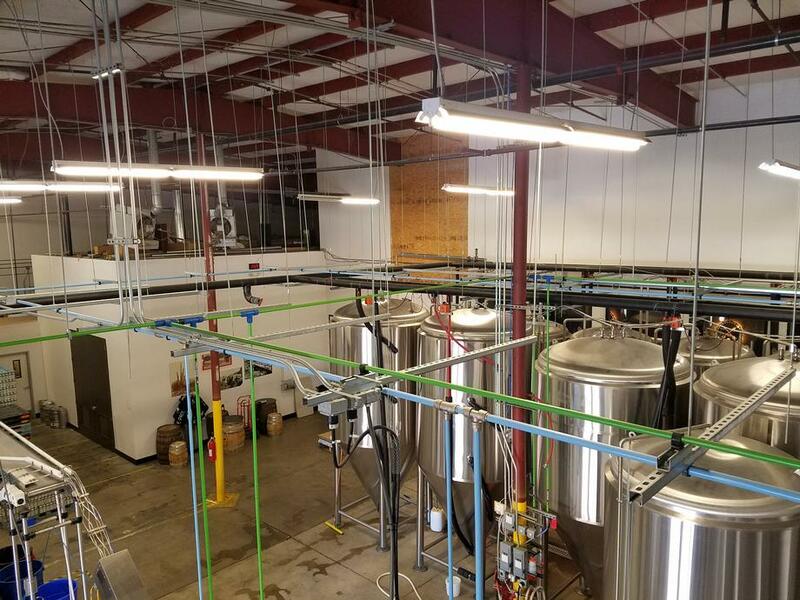 The Fastpipe system can easily be installed and provide compressed air and inert gas to equipment in the brewhouse. The Fastpipe is a rigid aluminum modular piping system and uses compression fittings. So, whether you need compressed air piping or inert gas tubing, Rapidair can deliver what you need. Our team of highly trained experts will make sure you have the perfect system. To inquire about our products and services, please contact us at 715-869-6048. Visit our Compressed Air Design Center or contact us today to get started.